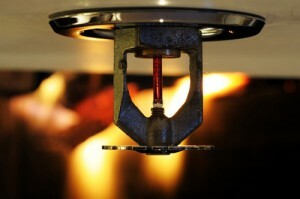 Absolute Fire Protection – Where fire has met it’s match! AFP specializes in installing wet, dry, pre-action, deluge, and foam protection in all types of construction including industrial, commercial, institutional and residential properties. We provide a wide range of complete inspections, testing, and maintenance programs, tailor-made to your project requirements. Located in Mt. Clemens, MI and Toledo, OH, we are fully apt to fulfilling your Midwest needs. Our state of the art facilities and staff insure that you will be fully satisfied with our services. Our highly trained field personnel are capable of both scheduled and emergency on-site services with one of the fastest response times in the area. 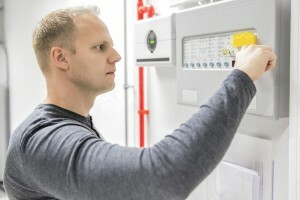 From estimating to installing and servicing, Absolute Fire Protection is by far the best in time management and pricing. AFP also provides a wide range of complete inspections, testing and maintenance programs, tailor-made to your project requirements. Our superior estimating department insures that you are given the most competitive and affordable proposal that we can offer. 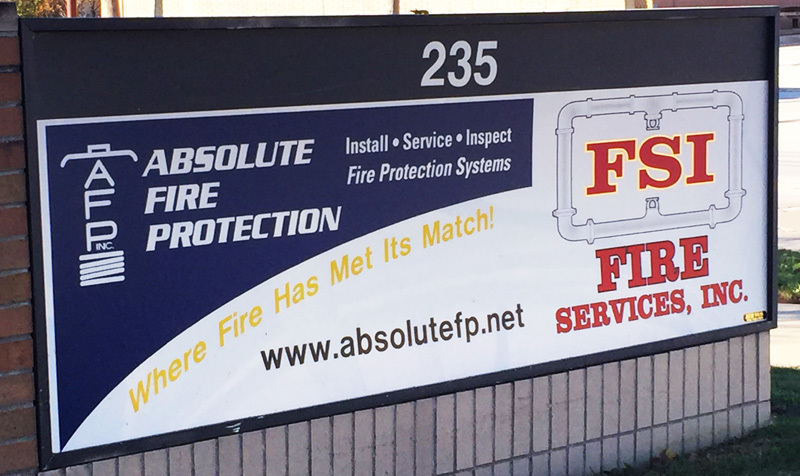 The estimating department at Absolute Fire Protection has MANY years of fire protection estimating experience. The estimating department at AFP will go the extra mile for each and every individual project no matter how small or large. We guarantee a competitive quote for your fire protection project by the bid due date requested. In fact, we generally can respond to your RFP with a proposal by the next business day, if your project demands it. Our Engineering department can assist your project at any stage including preliminary, retrofit, design build, and remodel. Our engineering designs are produced with the aid of state-of-the-art CAD software specific to fire protection systems, providing superior accuracy and quality. Hydraulic calculations, materials and material cut lists can be completed at the same time the drawing is approved, reducing material delivery times to the project site. Our designers are trained to coordinate with other building trades designers whenever possible. Fire Services Incorporation provides a full range of fabrication services including welding, threading, grooving and shipping of all your fabrication needs. Call us at (586) 469-2969 for emergencies. 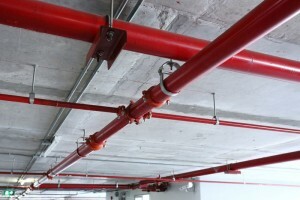 Absolute Fire Protection (AFP) has been a reputable contractor in the world of fire protection since 1993. AFP is proud to be a member of the National Fire Protection Association (NFPA), the National Fire Sprinkler Association, and the Construction Association of Michigan (CAM). At Absolute Fire Protection, we’re ready to meet your fire protection project requirements with exceptional quality design, installation and service. Contact us for a quote today.